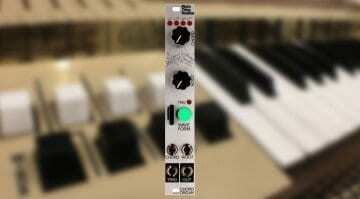 The Music Thing Radio Music is a cool little Eurorack sample player. Stick some samples in the SD slot in the front and then you can dial through the samples like you would radio stations. 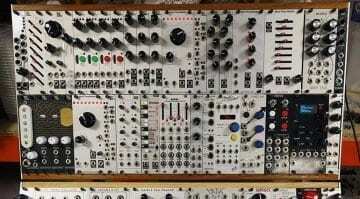 It’s fun and simple and a 75 quid Eurorack kit. 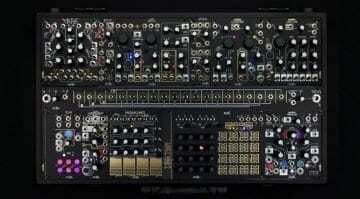 Synthetic Sound Labs (SSL, although not that SSL) have transformed it into a serious and elegant looking 5U Moog modular module. 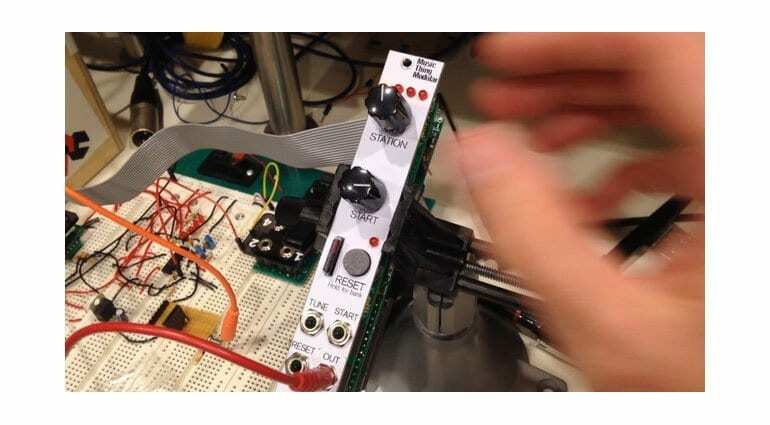 The Radio Music is open source and runs on a Teensy 3.2 microcontroller. This 5U version doesn’t alter any of the functionality, although they’ve renamed the “Start” control to “Adjust”. This helps it feel a little more generic with some of the other firmware options. You can select from up to 16 banks of up to 48 stations, each station being a sample of whatever length and content you want. The audio streams from the SD card and acts like a radio in that as you move from station to station the audio continues in the background. 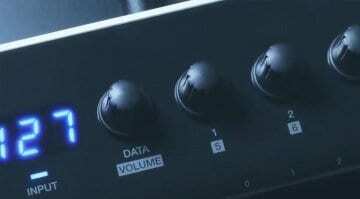 You can surf via the knob on the front or via CV for some very interesting accidental sound combinations. 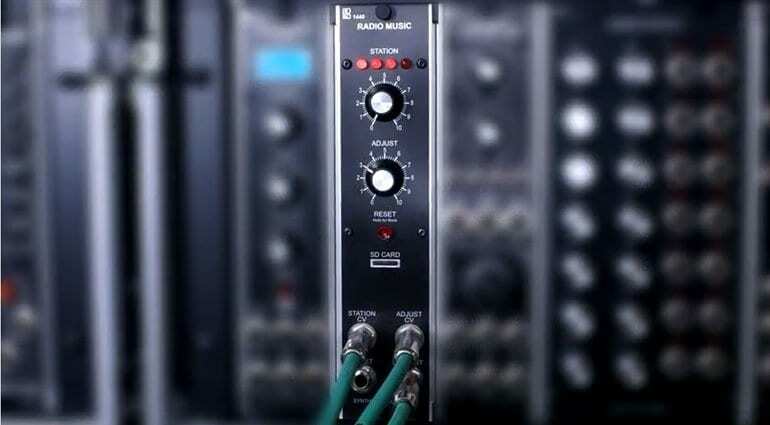 Radio Music – Model 1440 is considerably more expensive at $275 but it is beautifully built and comes with an 8GB SD card pre-loaded with samples. The video below is a fabulous introduction to the wonders of this module. Synthetic Sound Labs Radio Music – Model 1440 webpage.